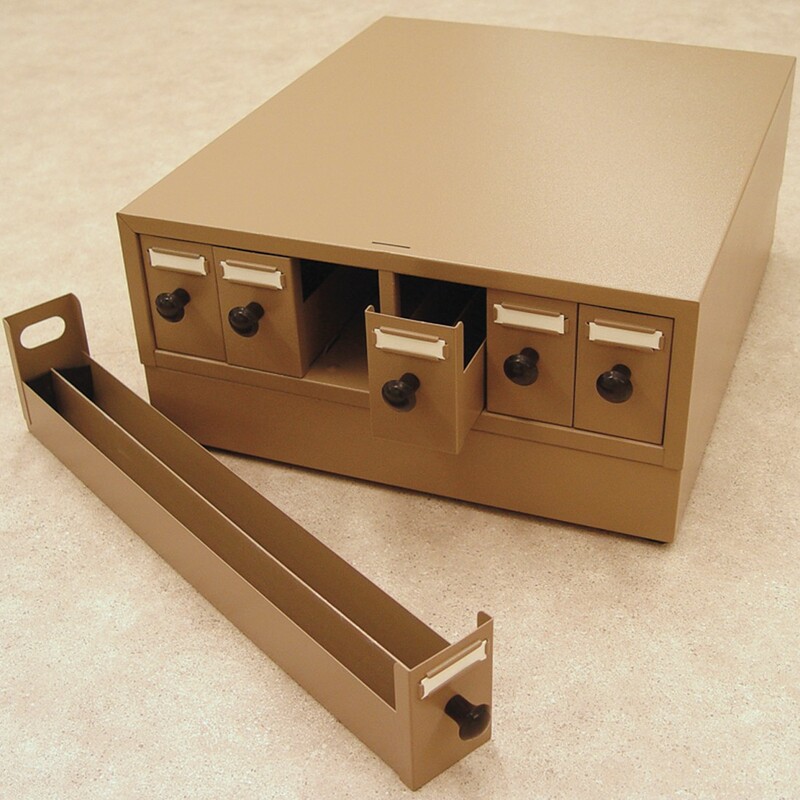 Microscope Slide Storage Cabinet | Polysciences, Inc.
A stackable six-drawer cabinet accommodating up to 5000 3” x 1” glass slides. The base unit (sold separately) has rubber feet to prevent scratching the bench surface. There are removable drawers for easy handling & transport. The rail suspension design prevents drawers from being accidentally pulled out & spilling the contents. Sponge blocks are provided to support slides in partially filled drawers.